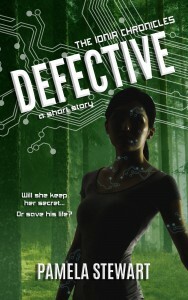 Short Story only 99 cents! Click here to start reading. 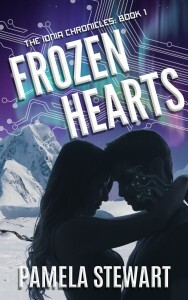 Fans of Divergent & Cinder will love this action-packed, romantic sci-fi YA. 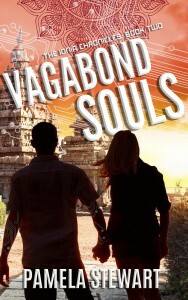 Book Two: Vagabond Souls Click Here Now!! This entry was posted in Uncategorized on April 13, 2017 by Pamela Stewart. Progress on DESTROYED the last short story in the Zee series.